Breakthroughs in computing systems have made it possible to tackle immense obstacles in simulation. We’re advancing our understanding of the world and universe at an exponential rate. We’re using supercomputers everywhere – from car and airplane design, oil field exploration, financial risk assessment, genome mapping to weather forecasting and essential research. According to the Top500.org, we’re the number-one supercomputer provider – including of some of the most sophisticated supercomputers in the world. 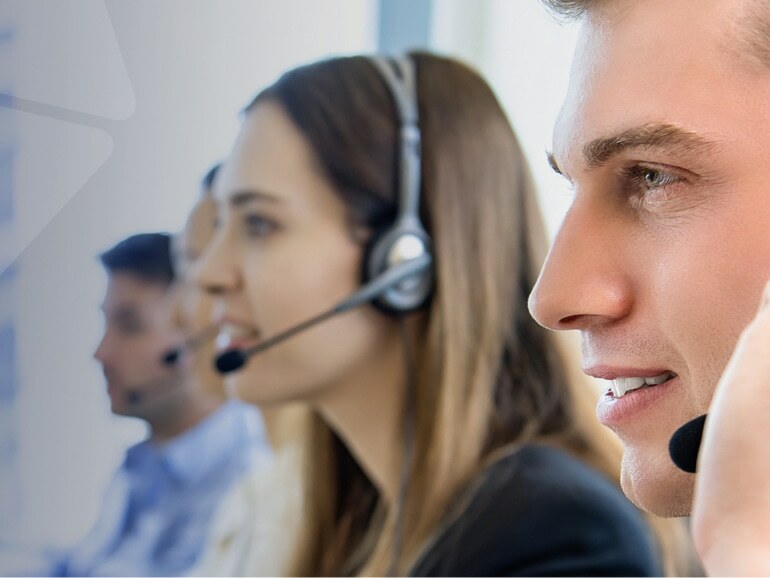 With industry leading technology and global HPC architects and experts, we take a customer-centric approach to provide the HPC solutions that best meet your needs. 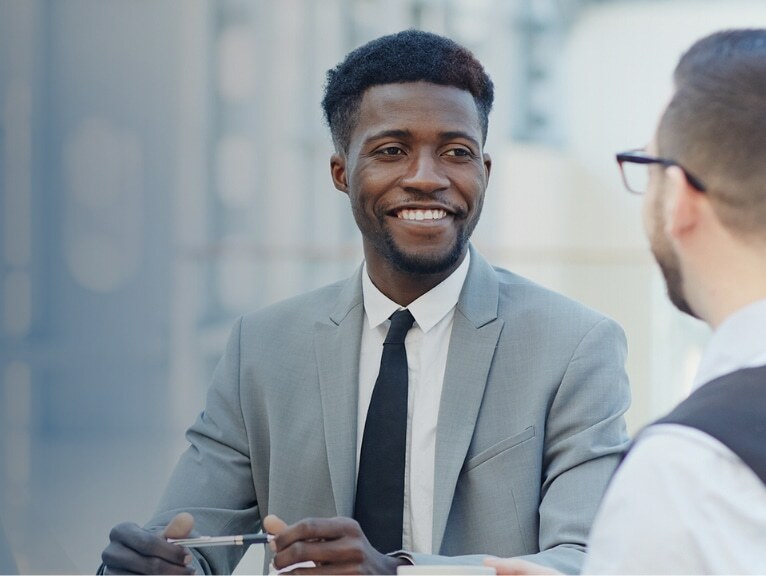 We meet your organization right where you are, to provide exactly what you need to reach and exceed your business goals. Your business has unique needs and requirements. Instead of a one-size-fits-all approach, we tailor HPC solutions to your workload, workflow, and workforce. 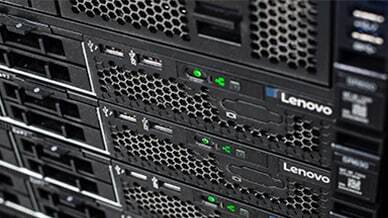 And with Lenovo Scalable Infrastructure (LeSI), we deliver custom rack level solutions, too. We work closely with our industry partners from development, testing, and certification to manufacturing, integration, and deployment to ensure the best possible operation at your site. 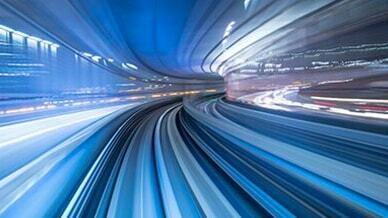 Our holistic approach to energy efficiency encompasses hardware, software, and infrastructure. 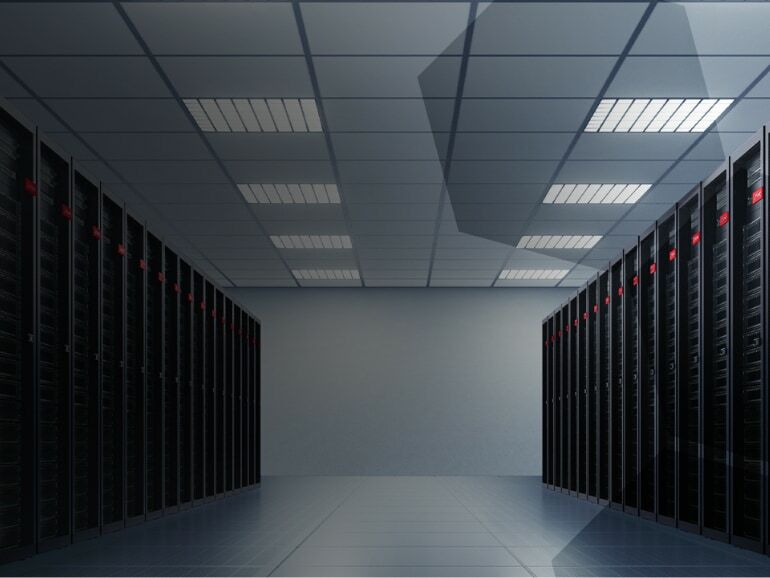 With our processes, you can save up to 40% energy compared to a traditional air-cooled data center. 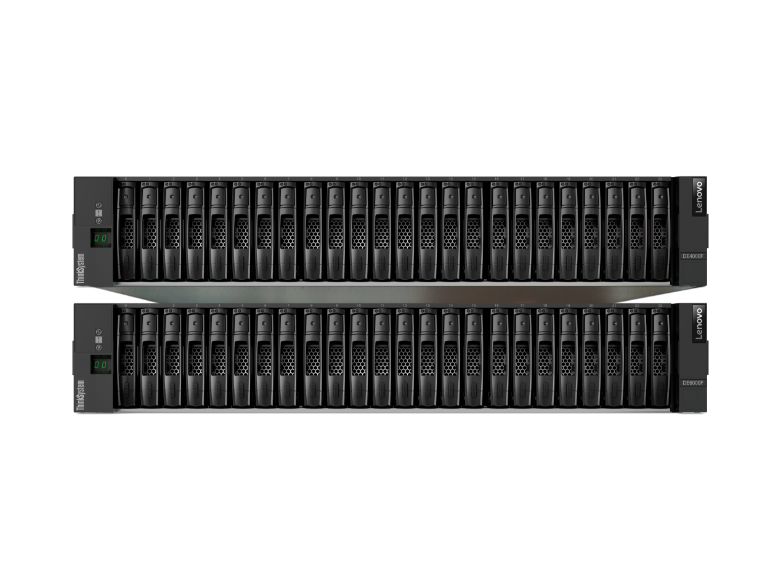 Gain exclusive access to resources from our HPC architects, benchmarking experts, partners and customers. 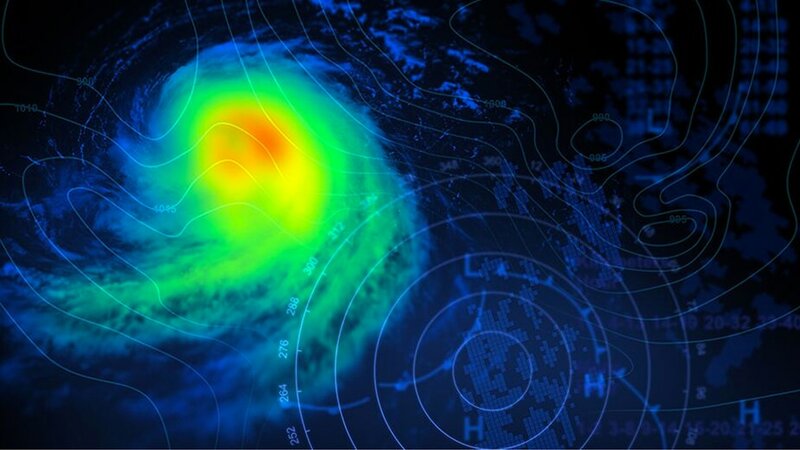 With more accurate storm detection powered by a new Lenovo supercomputer, the Malaysian Meteorological Department can keep citizens more informed. Researchers from around Europe flock to the MareNostrum 4—the most powerful supercomputer of its time, and one of the most energy-efficient on the continent. 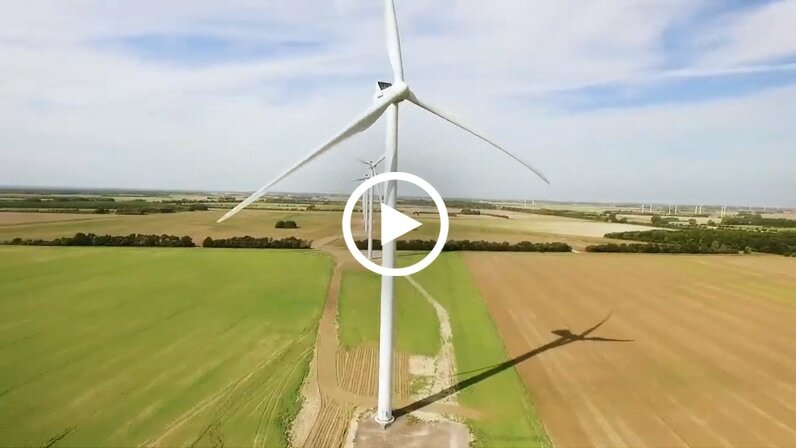 Vestas, the global leader in wind energy, leveraged Lenovo to support game-changing big data analytics and improve their customers’ clean energy business. In the late 1970’s and early 1980’s, "big iron" in datacenters had to have water cooling, which was a challenge in terms of system and facilities engineering. A lot has changed since then. 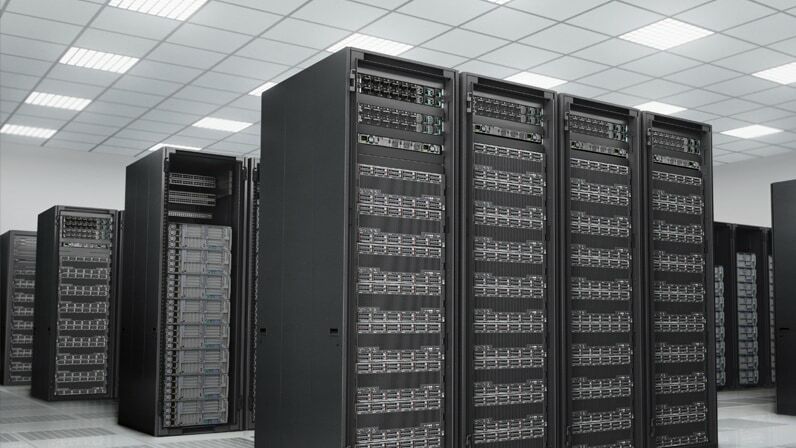 One of our newest supercomputers supports LRZ in its groundbreaking research across scientific disciplines, including astrophysics, fluid dynamics and life sciences with industry-leading technology optimized to address the broad range of scientific computing applications. Embodying our holistic view of liquid-based cooling, this approach utilizes multiple liquid-based cooling technologies that efficiently extract heat. 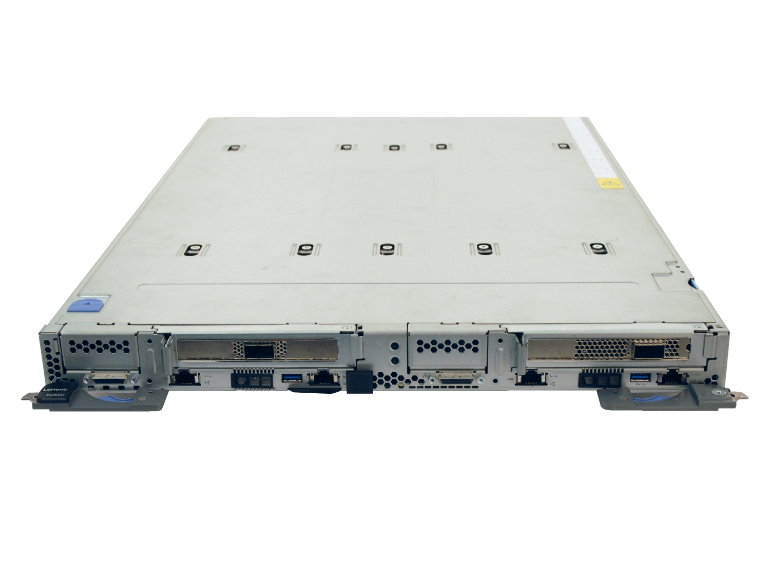 A Software-Defined Storage (SDS) solution for dense scalable file and object storage suitable for high-performance and data-intensive environments. 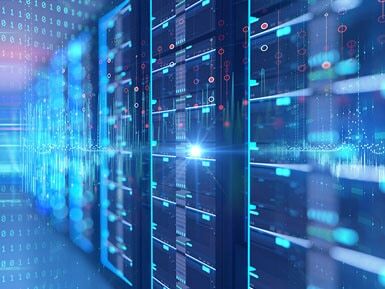 A fulfillment framework for designing, manufacturing, integrating, and delivering data center solutions, with a focus on High Performance Computing (HPC) and Artificial Intelligence (AI) environments. 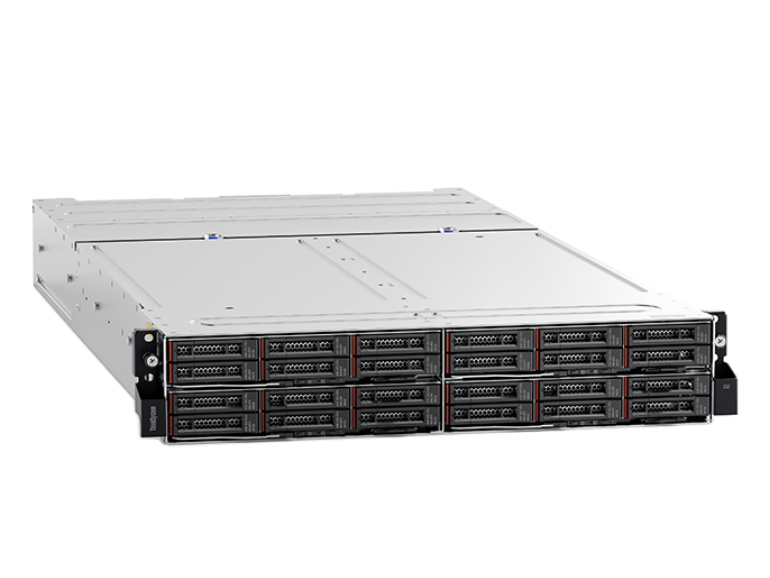 Delivers optimal performance for Artificial Intelligence (AI) and High Performance Computing (HPC) workloads while maintaining a low total cost of ownership (TCO). 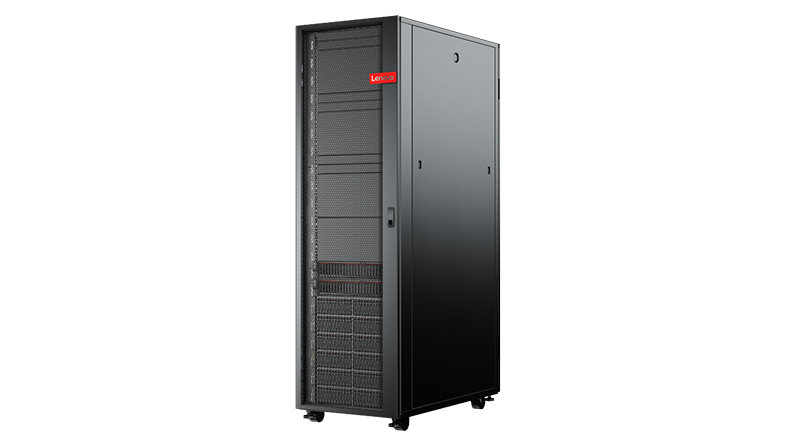 A single platform designed to excel not only at critical enterprise workload environments (such as virtualization, hyperconverged infrastructure, and cloud), but also at High Performance Computing (HPC) and Artificial Intelligence (AI). 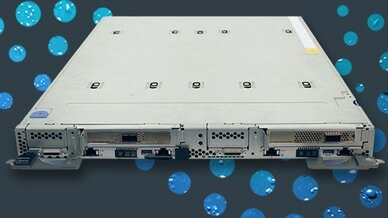 This dual-node tray is designed for High Performance Computing (HPC), large-scale cloud, and heavy simulations. 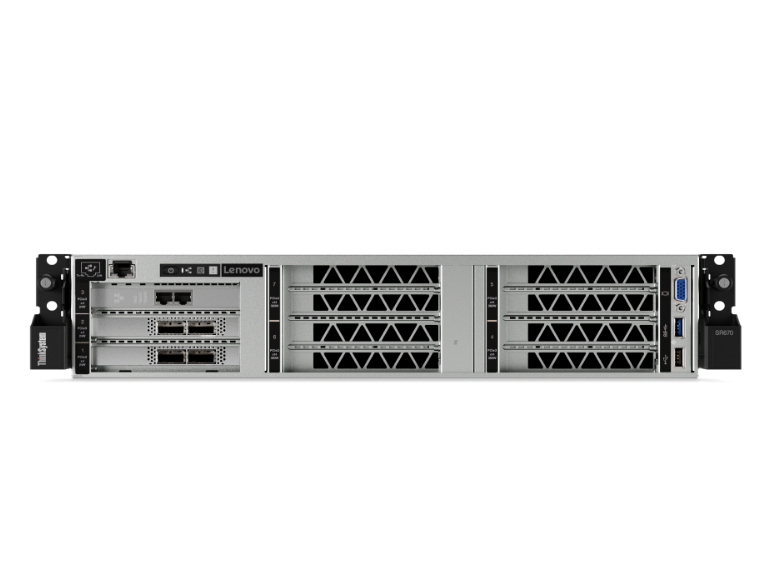 For medium to large enterprises, and managed and cloud service providers, this is the optimum 2U, two-socket server—the most widely used server type worldwide. Extreme performance with attractive cost. 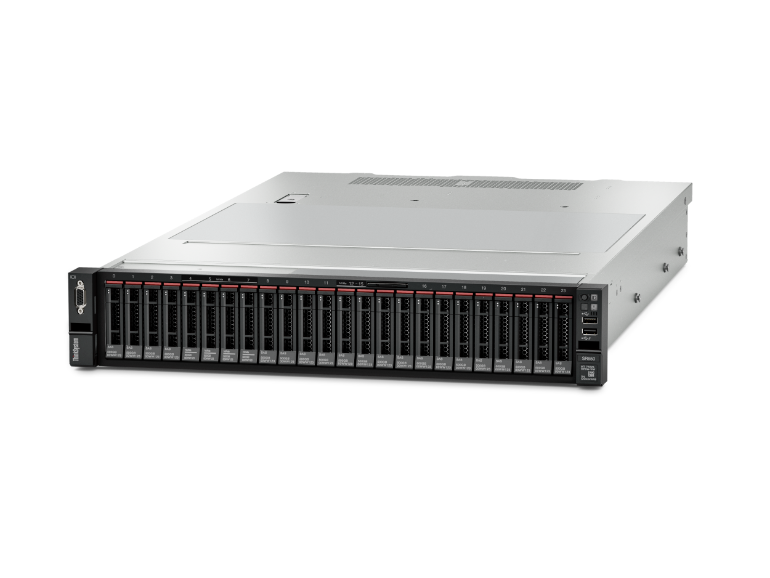 All-flash and hybrid-flash arrays deliver the perfect combination of performance and economics for your most important data.